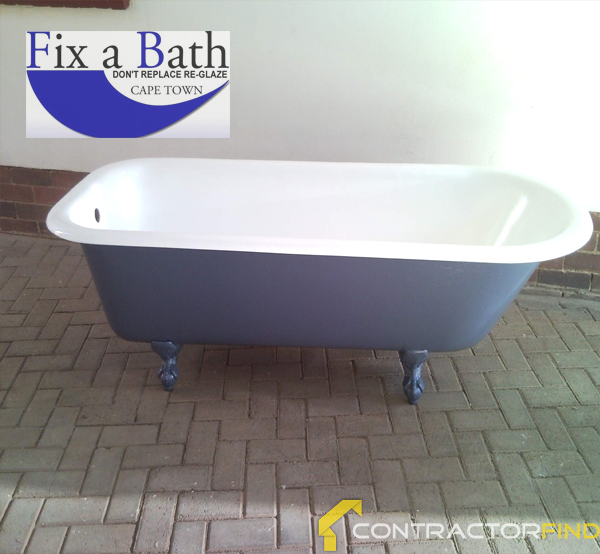 CONTRACTORFIND.co.za™ is proud to showcase only the best, registered and certified Bath Re-enameling Contractors in Cape Town. Need qualified Bath Re-enameling Contractors for the job? CONTRACTORFIND.co.za™ is the place to find them! 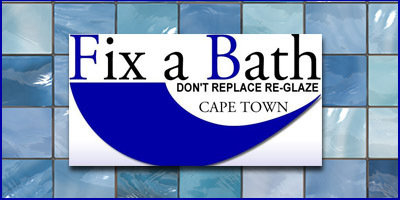 All the listed Bath Re-enameling Contractors below have been screened and certified, ensuring that their service and quality is the best in Cape Town. 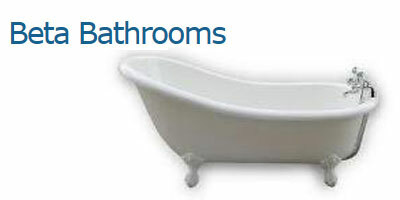 Find the top Bath Re-enameling Contractors in Cape Town now. 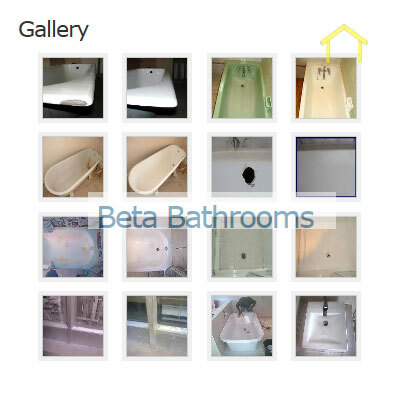 Beta Bathrooms have been active in the resurfacing industry for the past 23 years. 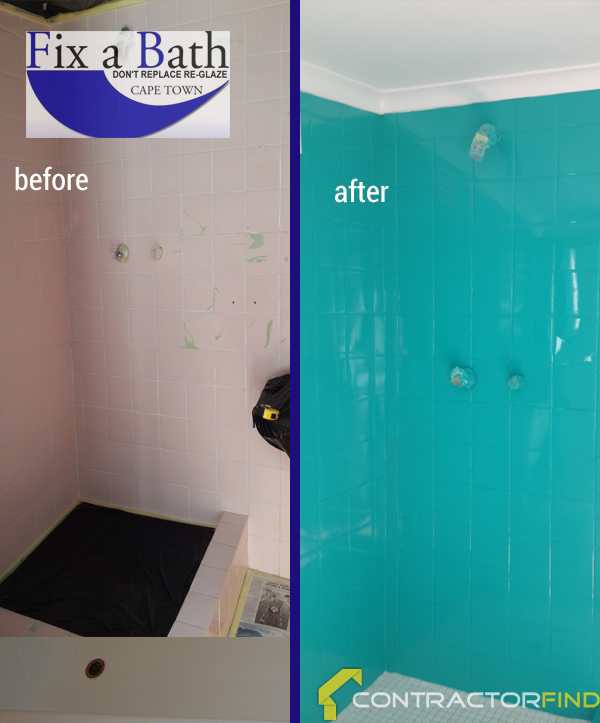 The owner, Stephen Lambrick, who undertakes all the work himself with one assistant, has been professionally trained according to international standards and has resurfaced thousands of baths, tiles, toilets and basins. 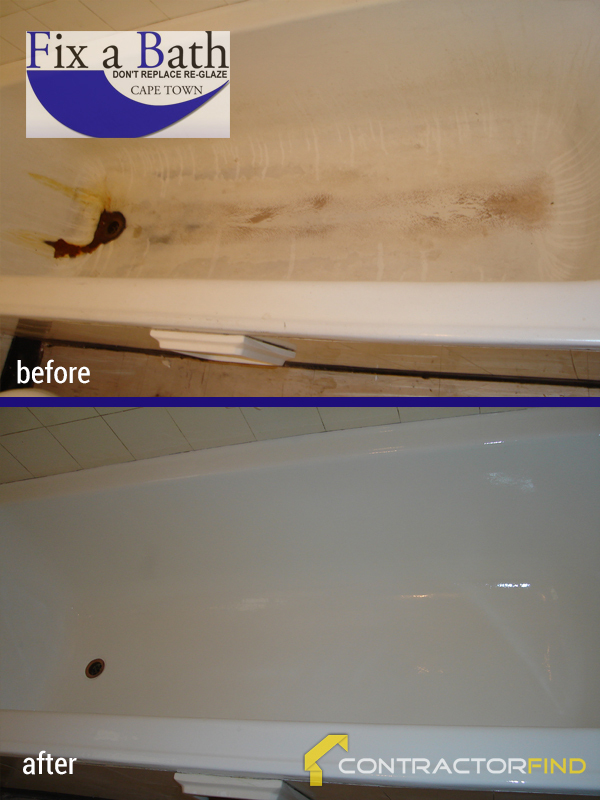 Stephen estimates you are able to save approximately 75% of the oultay if you refurbish instead of replace. We have over 17 years experience within the re surfacing business. We service the Western Cape and the Northern and Southern suburbs in Cape Town. 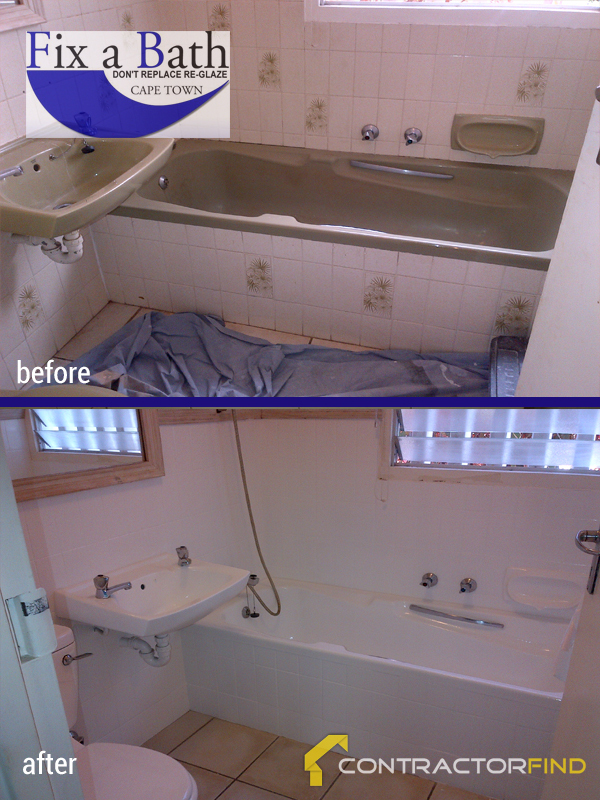 Fix-a-Bath specializes in transforming baths, tiles and household surfaces. 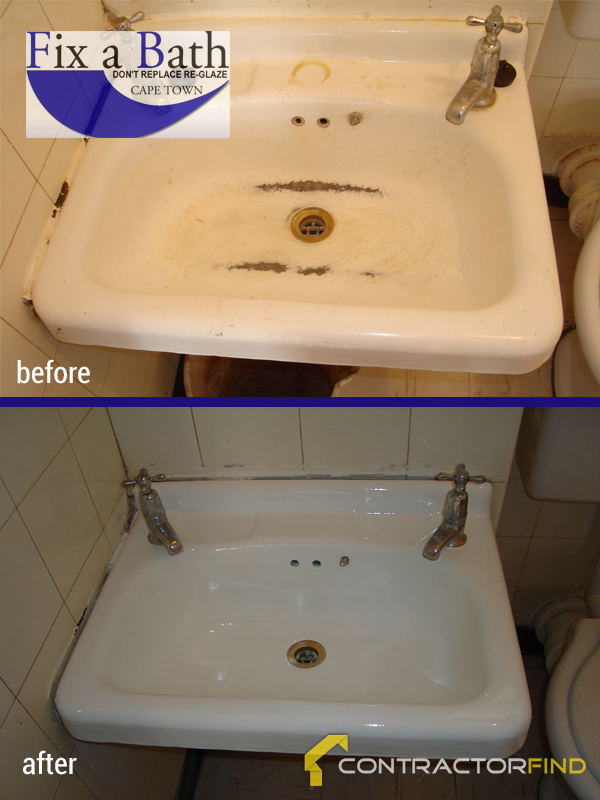 We also do chip repairs and polishing of baths to revive the colour.